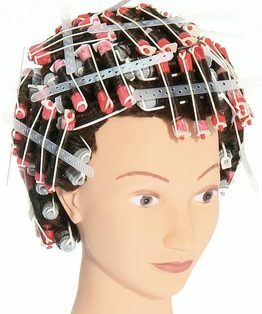 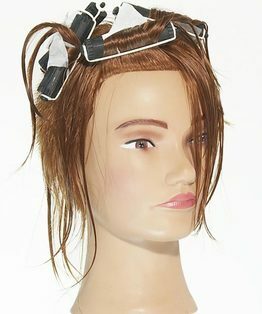 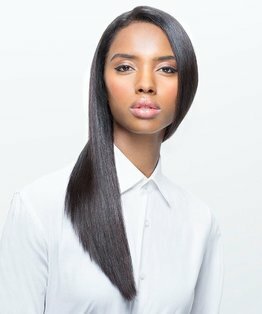 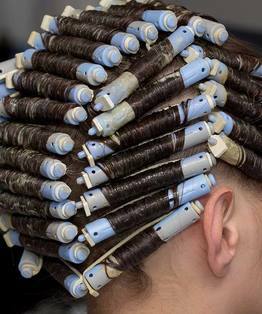 A weave perm wind is suitable for fine hair to give volume and texture and can be performed on any length of hair. 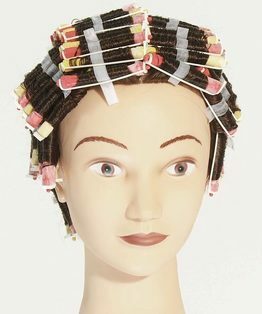 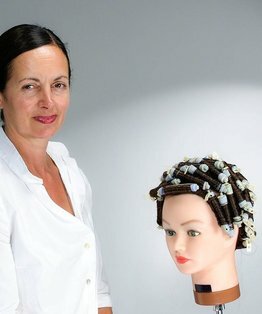 Charmain Piche, a freelance technical educator and salon owner, guides you through how to wind the weave perm in this intermediate MHD perming tutorial. 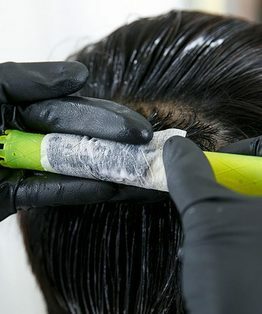 The volume and texture of a weave perm wind are created by weaving the hair to separate areas that will be permed and areas that will be left unpermed. 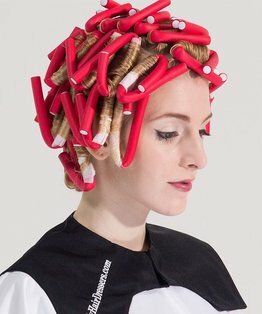 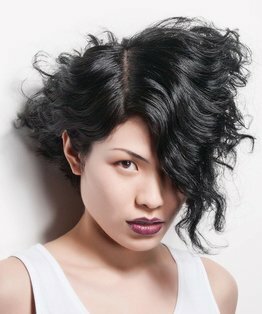 The final result is loose, multi-textured dishevelled and elegant curls supported by a brickwork perm underneath. 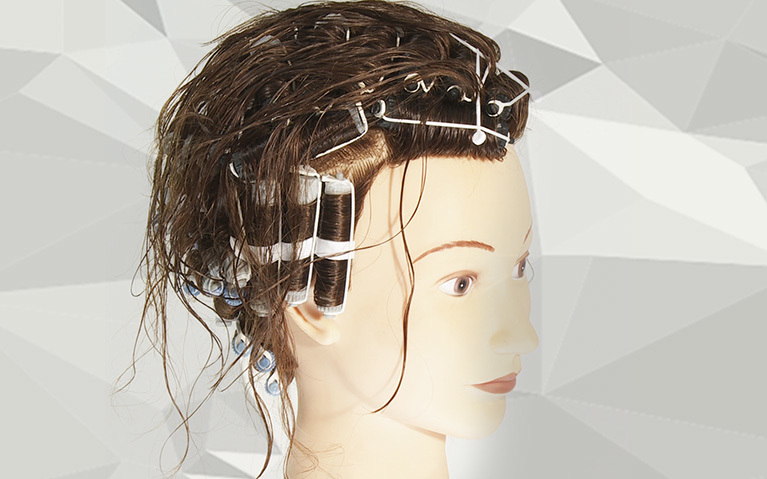 Members can also download our Weaving Perm step by step guide and head sheet diagram.